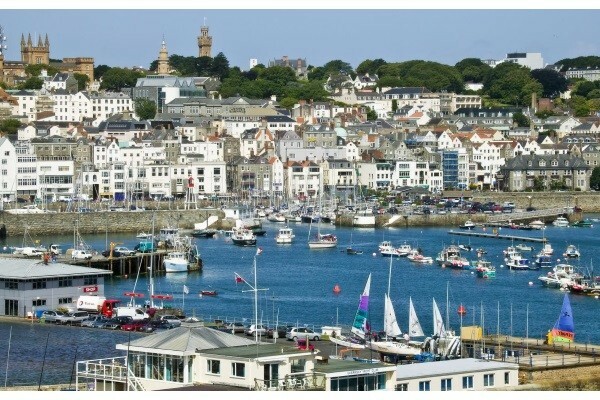 On Sunday 3 May teams from Jersey will travel across to Guernsey to play the final matches of this season. Magic Touch Tigers, the Ladies Champions hope for victory in their Upton match against Guernsey champs …..
Also travelling is the Jersey Junior Squad who hope to overturn the recent run of victories for Guernsey in the Under 17 game. Captain Ben Kemp playing his last junior match is hoping to finish with a win. Several players in their first match too with all showing great potential for the future.